Lighting is the key to highlighting a stunning Interior. It can become an art form in itself and can make the difference between making a home look good and making your home looking like something very special. Everything from light spread, positioning, temperature and intensity can be adjusted and designed to illuminate your interior the way it should be, highlighting its key attributes and features. 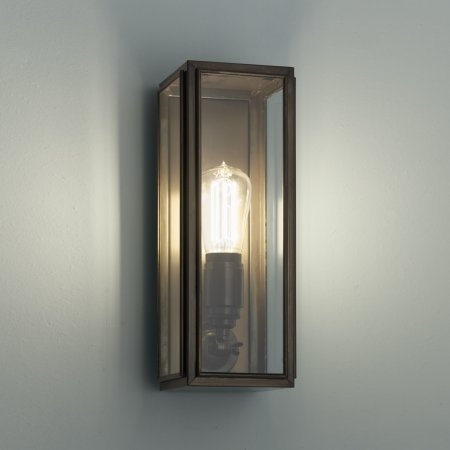 Whether it is an occasional table lamp for decoration, a feature chandelier to create a stunning focal piece or an in-ground up-lighter to subtly illuminate an architectural column, you can be safe in the knowledge that our carefully selected lighting products are the key to successful lighting design for your home.